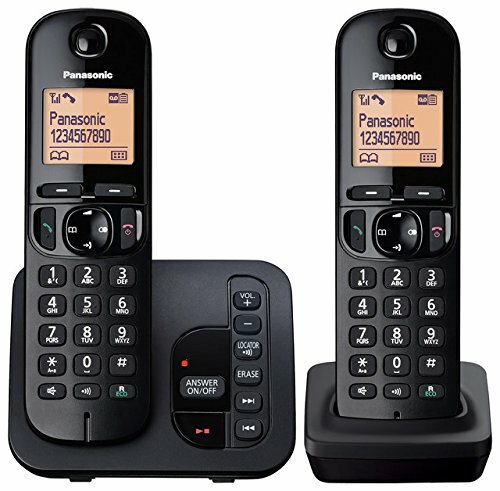 If you’re looking for a cordless office phone, there are plenty of great makes and models to choose from. 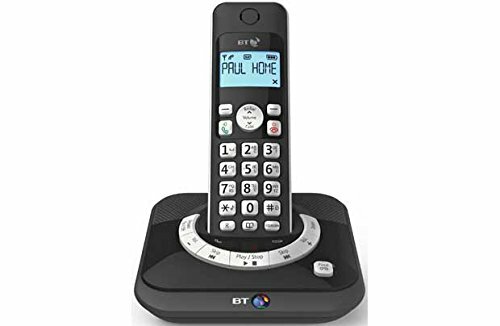 Below we compare 20 of the best you can buy online today. 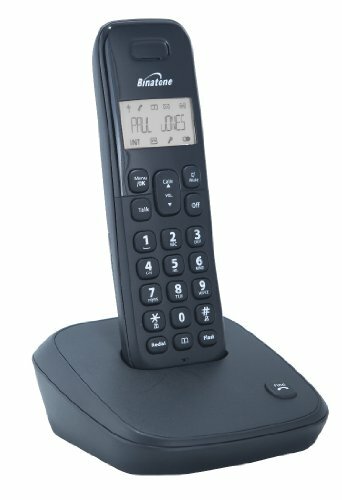 Call Blocker function, helps eliminate nuisance and unwanted phone calls. 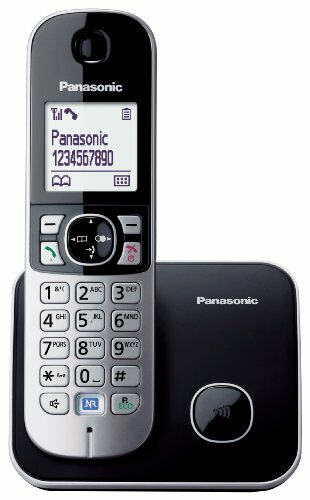 How much do office phones cost? 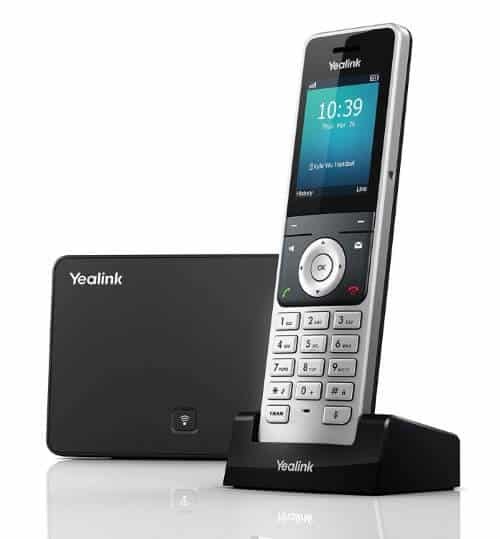 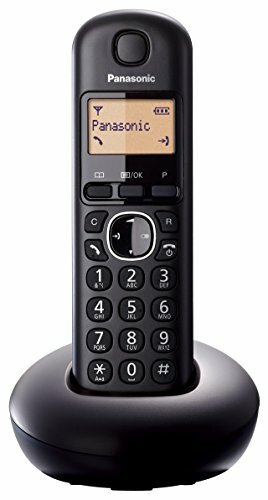 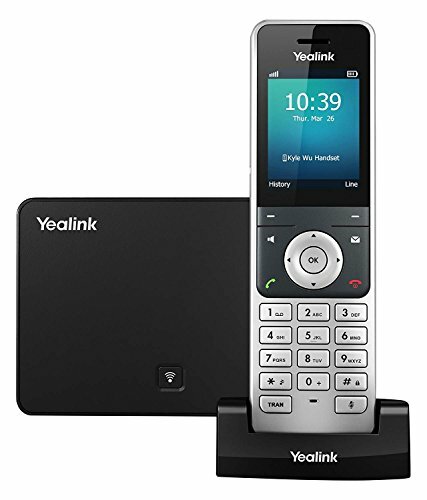 Cordless office phone prices are typically between £15 and £250 per handset. 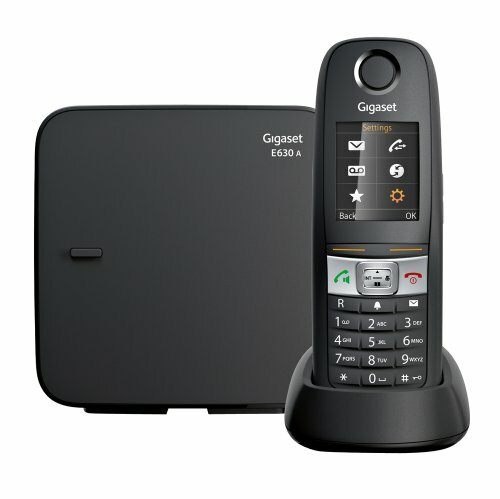 The big difference in price comes down to what features you need in your office. 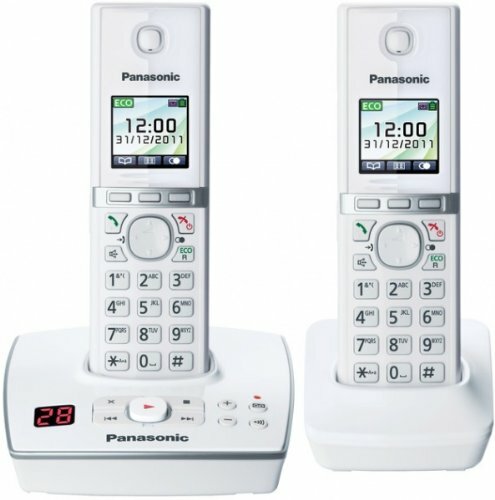 If you’re just doing occasional calling a model around £15-£30 should work. 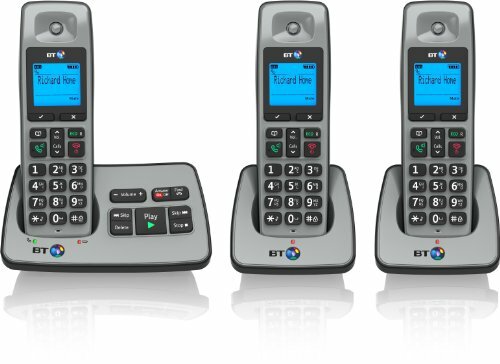 However, for advanced features and/or lots of talk time you should be looking to pay £100+. 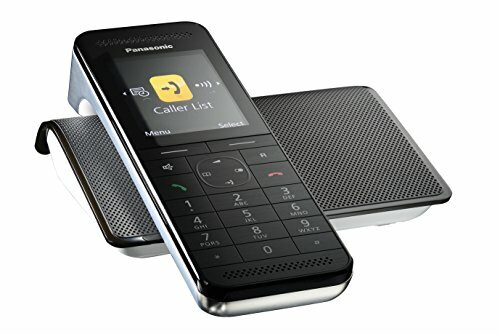 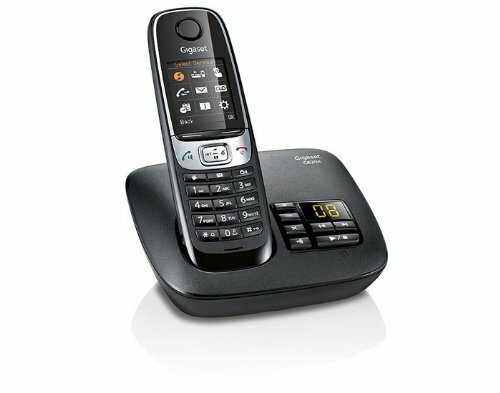 What’s the best office phone? 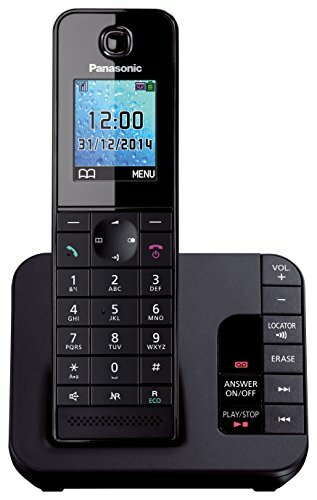 The simple answer is that there is no best office phone. 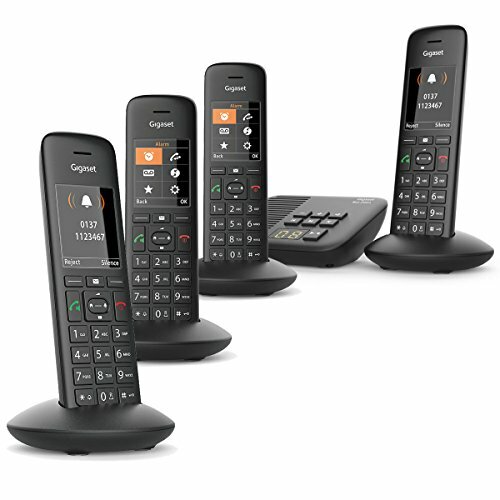 We’ve included links to reviews about each model above, so you can see what other people are saying about each handset before you buy. 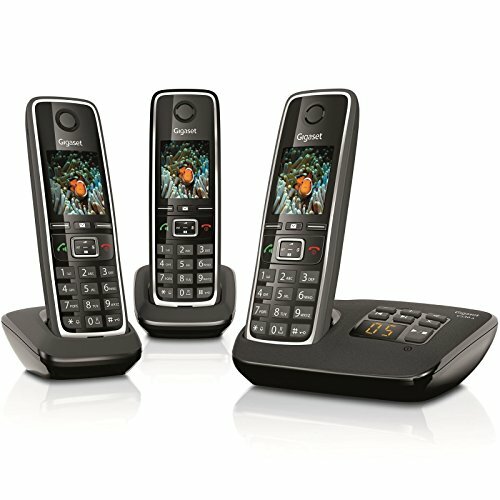 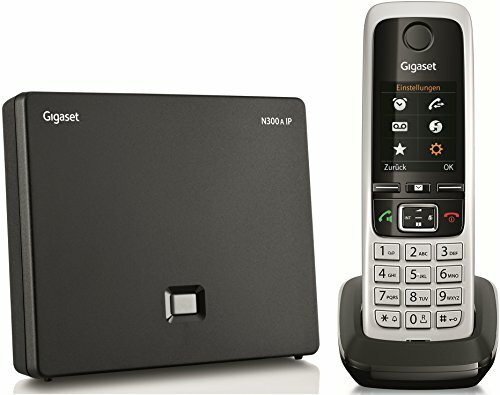 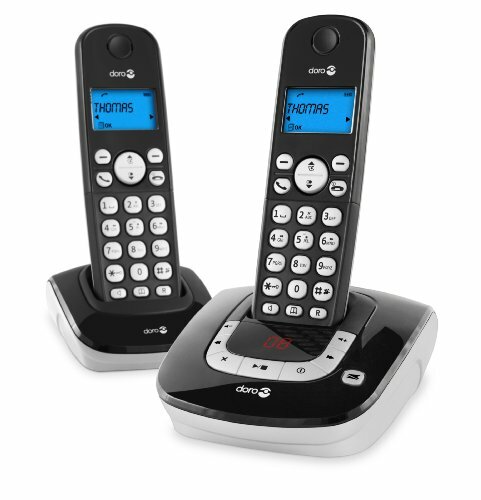 Can I use these cordless office phones with my VoIP provider? 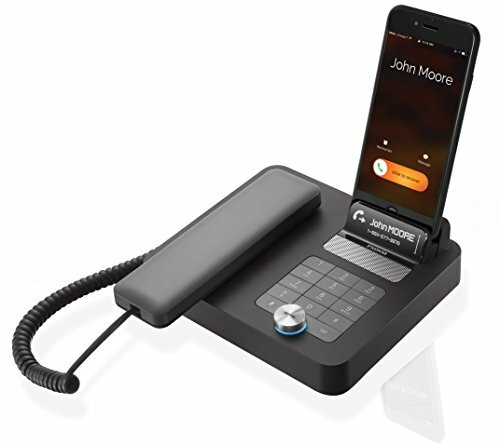 That depends, you should always check with your VoIP provider if you’re unsure. 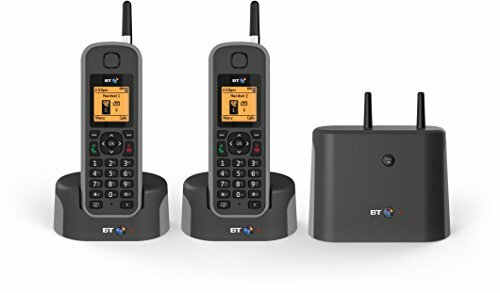 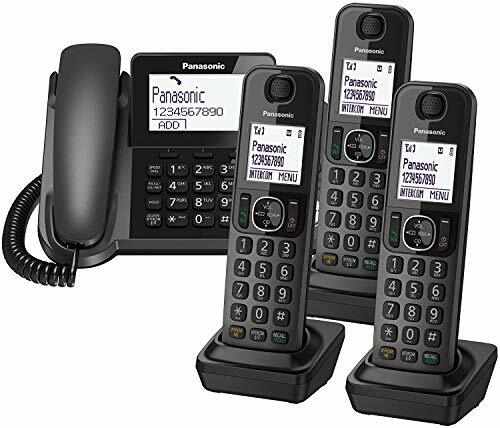 Moreover, many phone system providers will include basic phones with their plans, so you may not need to buy additional handsets.